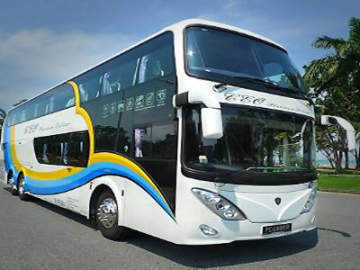 Express bus companies have been sprucing up their Singapore to KL express bus services to rival cheap air ticket prices from Singapore to Kuala Lumpur, Singapore to Ipoh and Singapore to Penang offered by the low-cost carriers. 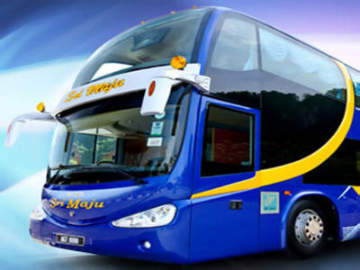 Some of the reasons people are taking the Malaysia express buses rather than budget airlines are the convenience and the luxury that these bus services are offering to travellers at very competitive prices. See table below for bus ticket prices summary. 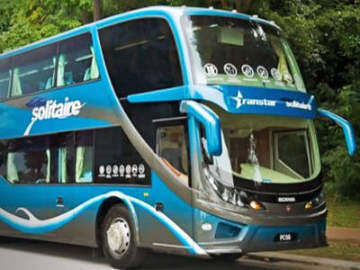 For destinations like the smaller cities and towns such as Muar, Yong Peng, Ayer Hitam, Mersing and Kluang in Johor; Port Dickson and Lumut that do not have an airport nearby, taking the express bus might be the better option. **The above fares are subjected to changes without notice, please click here for the latest.